Zizzi Glasgow asks the right question! Zizzi show they understand the social customer. 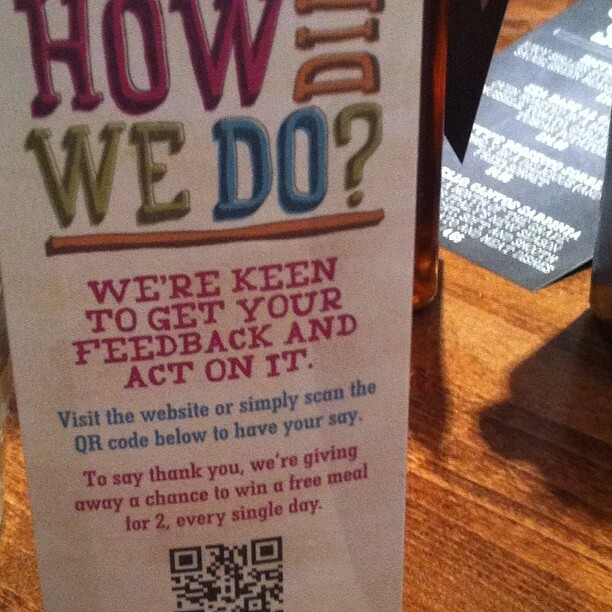 Great to see the QR code being used here too - a fantastic tool for brands today.